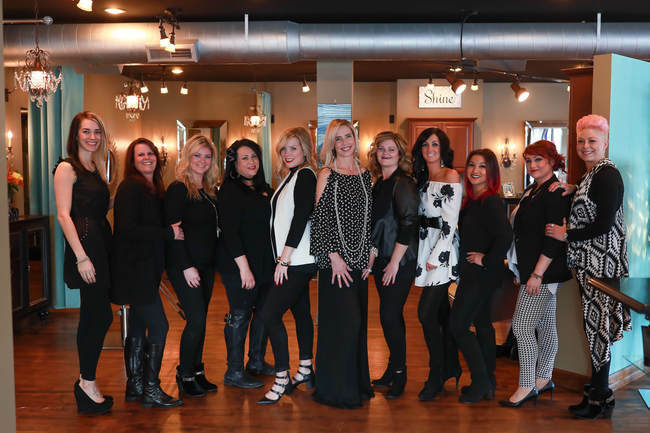 Salon 22 is Hiring a Stylist! We are looking for a well-qualified stylist with a minimum of 6 years experience with an established client base. We are an Aveda salon, Aveda training is preferred. Experience & knowledge in make-up application & airbrushing also a plus. PDF applications can be downloaded and either dropped off at or mailed to Salon 22, or emailed to salon22commerce@gmail.com.